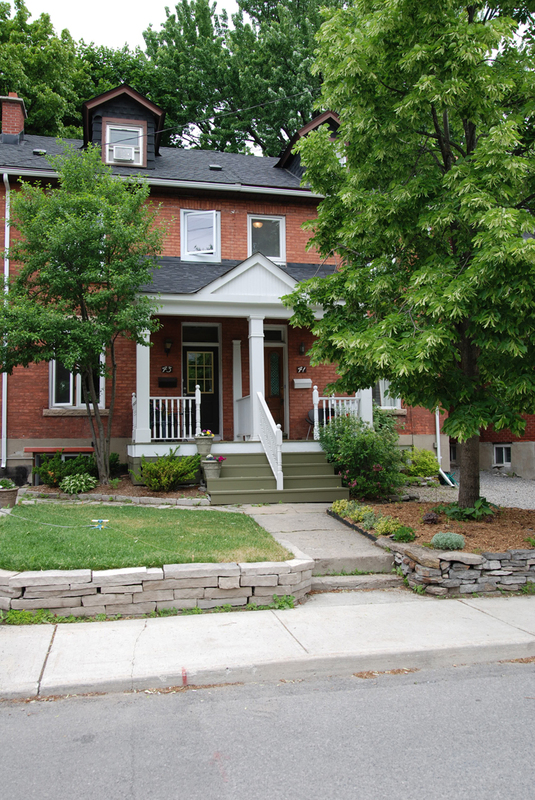 41 Brighton Avenue – Old Ottawa South! | Nesbitt Property Management Inc.
41 Brighton Avenue – Old Ottawa South! Beautiful 2 bedroom plus den home in the Glebe, steps from your front door and you are at the Rideau river, as well as a 5 minute walk to Bank St. This house features a modern kitchen with granite counters and stainless steel appliances. It has a large third floor loft and wood floors throughout. A beautiful yard with a lovely rear deck.